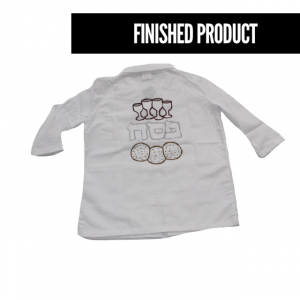 Kids lab coat BUY HERE Only $13.99 – 2 day shipping! 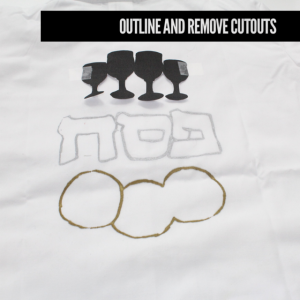 Shake metallic markers when covered, press down and test on scrap paper first! 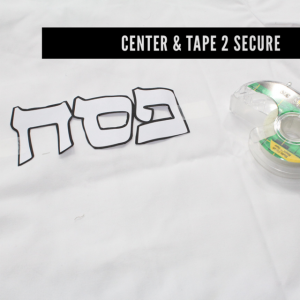 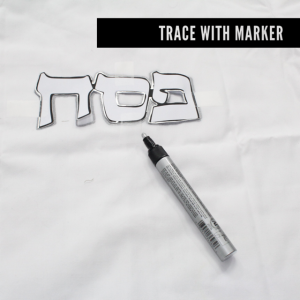 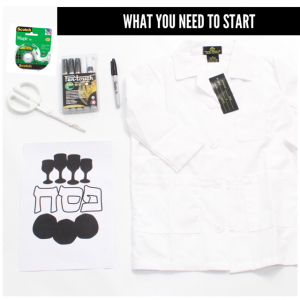 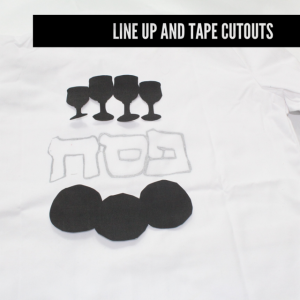 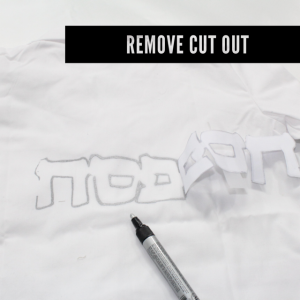 Be sure to secure the stencil with tape so that it doesn’t move while you are tracing! 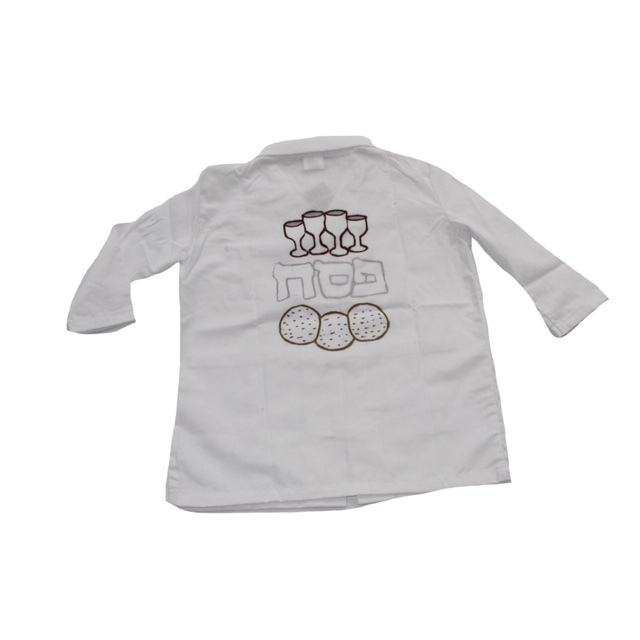 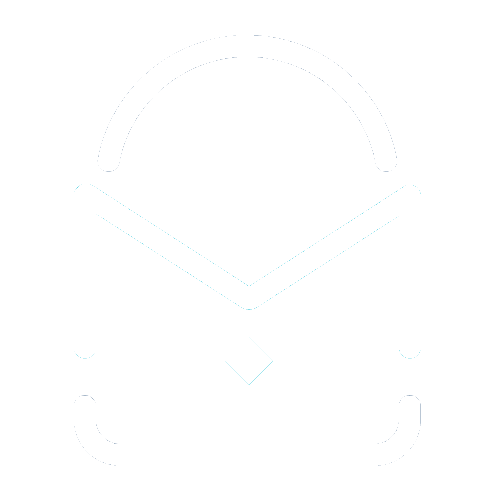 Have fun with the colors and personalize to your liking! 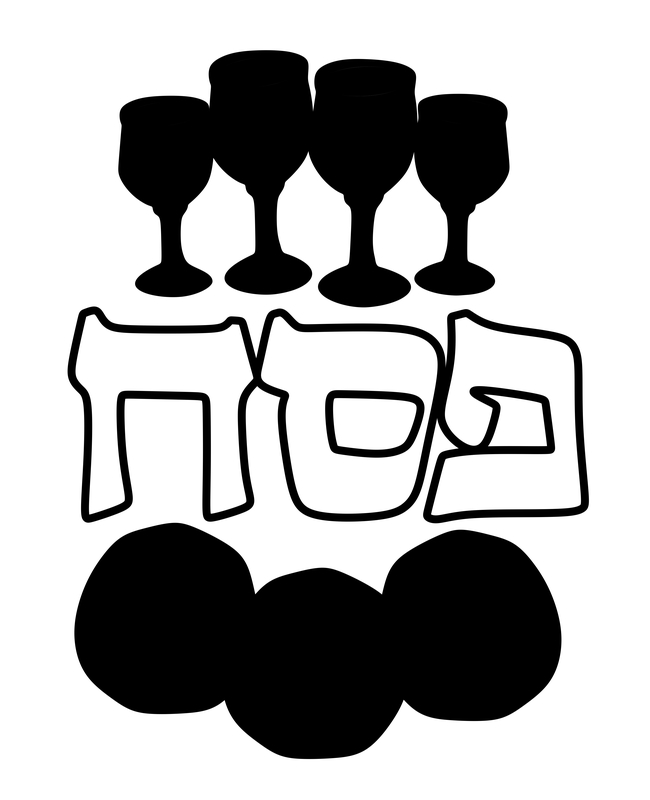 This was simple and fun to create. 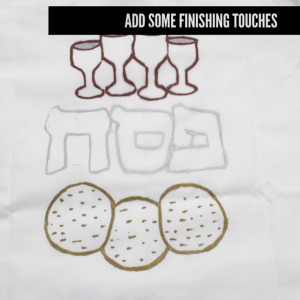 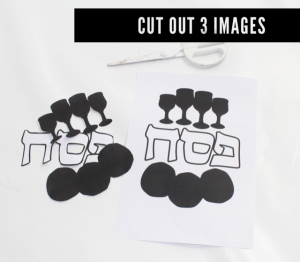 I’m always open to anything that makes the Seder more fun and interactive for the little ones.